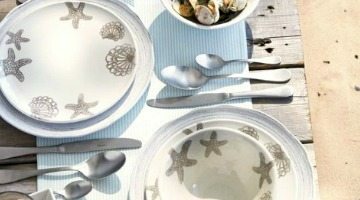 The beautiful Seashore Collection by Michel Design Works mirrors the serenity of the ocean and the beach! 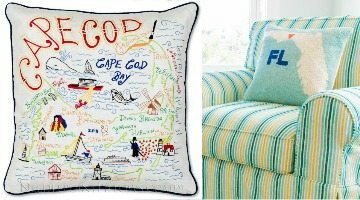 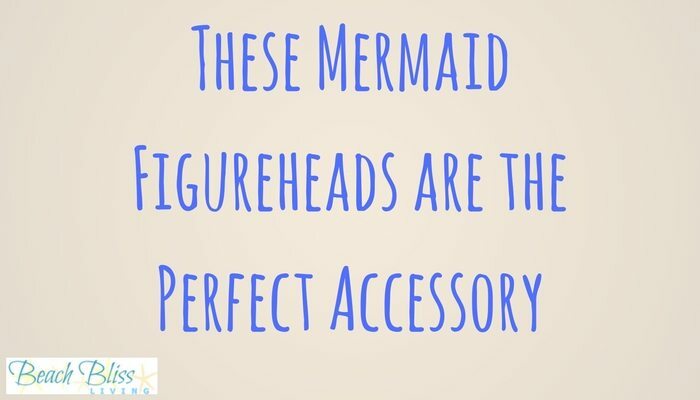 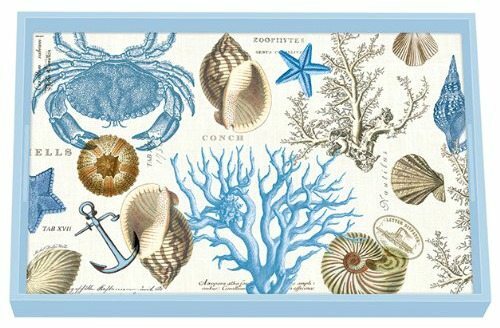 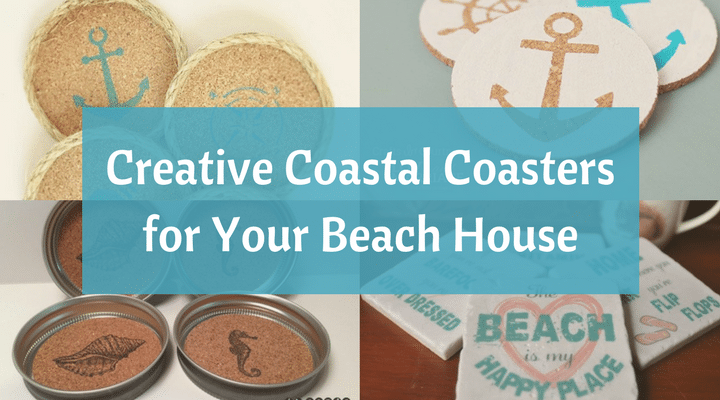 The product line consists of home and kitchen items with seashore icons in cool blues and sandy tones. 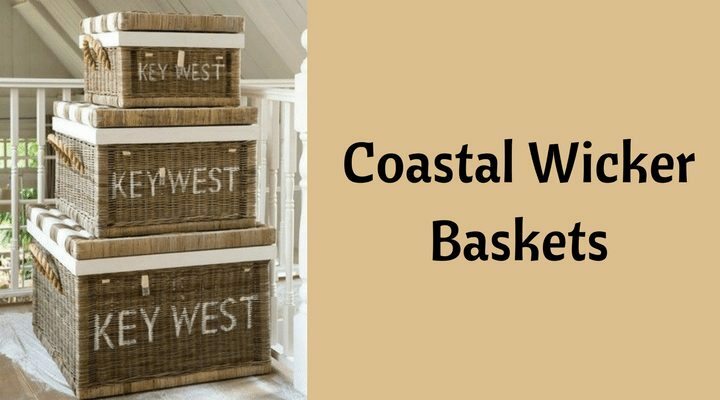 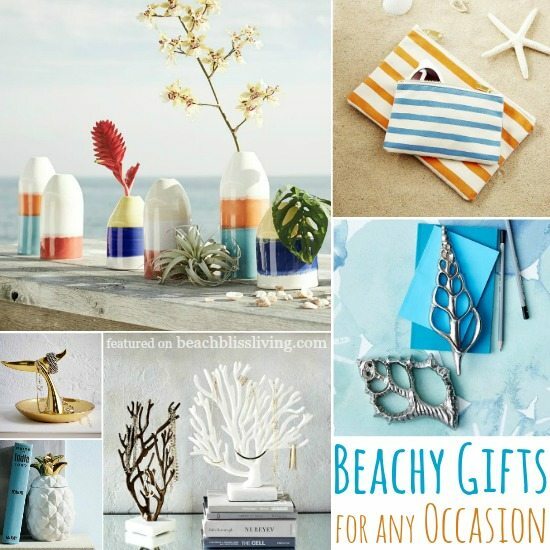 Gift giving has just gotten a lot easier with West Elm’s Beach Gift Collection. 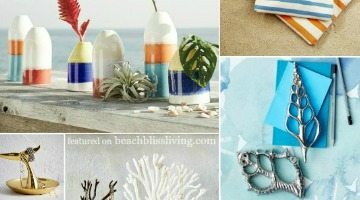 I would be happy to receive any of the items they currently carry! 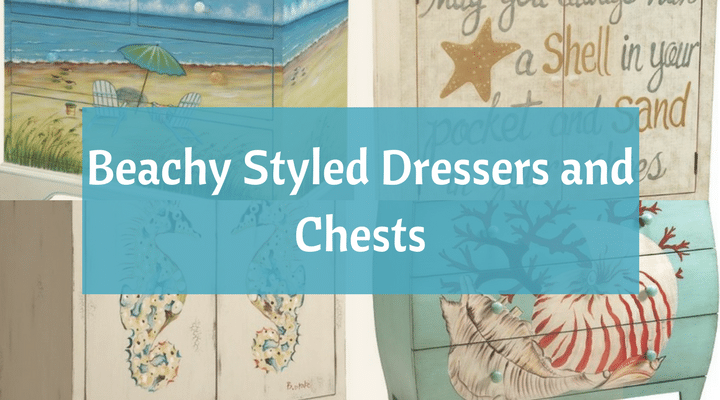 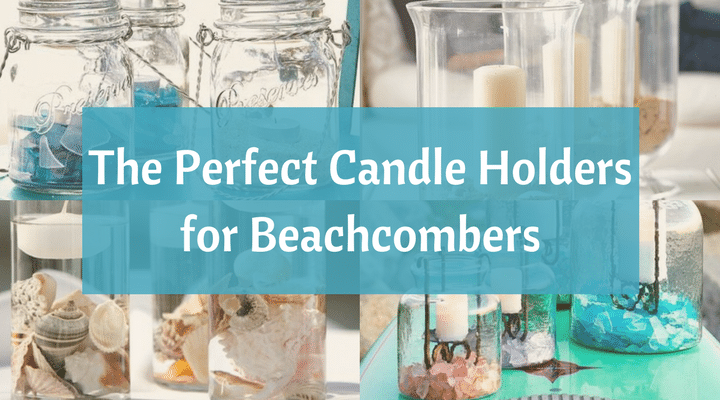 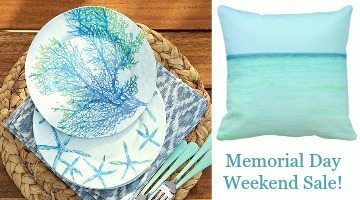 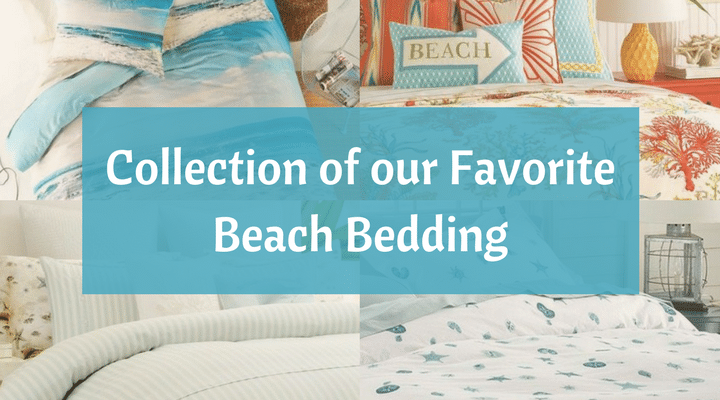 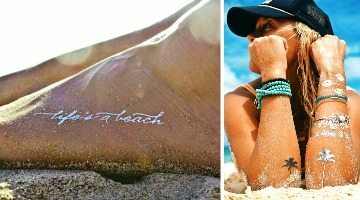 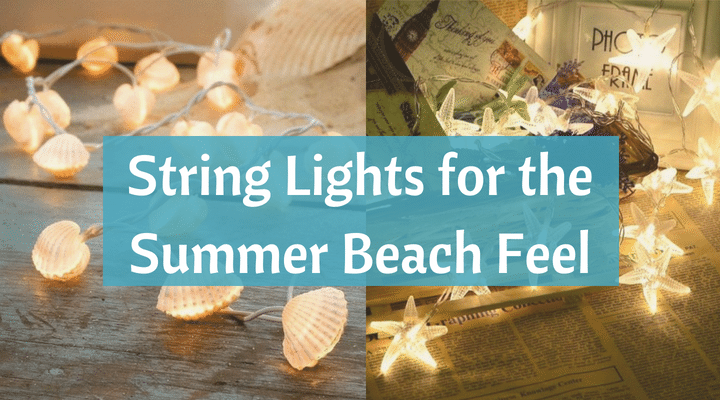 Be it for Mother’s Day, a birthday or just-because-day, there’s something for every beach enthusiast and sea lover. 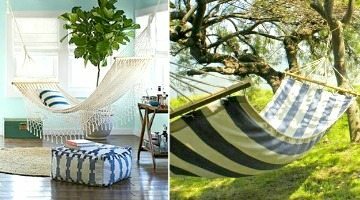 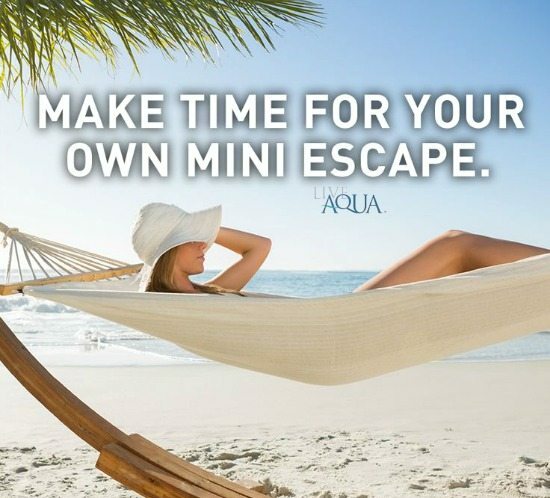 A hammock, symbol of summer, leisure, and simple, easy living, will transport you on a tropical beach in an instant!